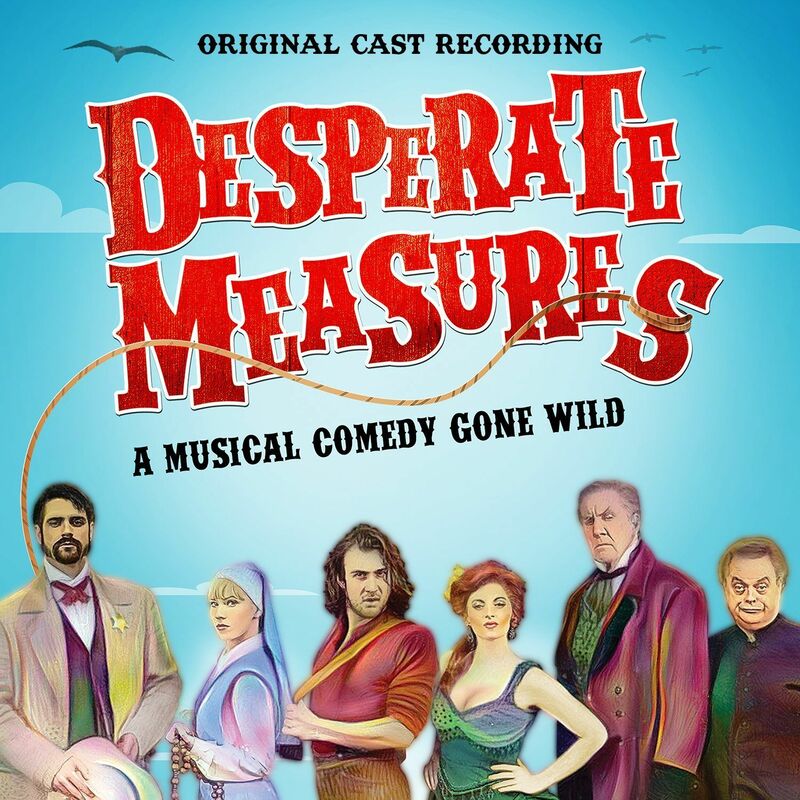 Desperate Measures is a new musical comedy with music by David Friedman (Listen To My Heart), book and lyrics by Peter Kellogg (Anna Karenina), and directed by Bill Castellino (Cagney, Marry Harry). 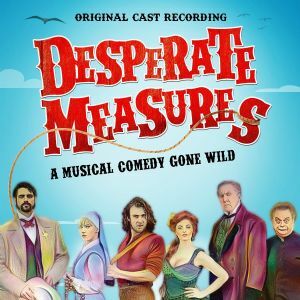 Desperate Measures is currently playing at New World Stages (340 West 50th Street between 8th and 9th Avenues), for an open-ended engagement. The show won acclaim with Drama Desk, Outer Critics Circle, and Off-Broadway Alliance Awards this season including Best Musical, Best Music, and Best Lyrics. The show tells the tale of Johnny Blood, a hotheaded young cowboy who has been sentenced to hang for killing a man in a bar fight. When his sister, Susanna, a novice nun in a nearby Franciscan mission, pleads with the Governor for his life, the Governor offers to pardon Johnny on the condition that Susanna sleep with him. The sheriff proposes to Susanna a scheme in which she will appear at first to give in to the Governor's demands, but then, under cover of darkness, switch places with one of the saloon girls.